To see further information click on the 'view' button next to the course you are interested in. NB9 Fatigue Management for People with Multiple Sclerosis. There are no course dates fixed for Neuro Rehab -Prog Neuro Training Courses currently. Please Contact us if you would like to enquire about this type of course. Find out about our Associates. 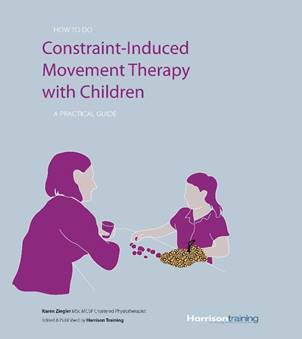 How to do Constraint Induced Movement Therapy: a practical guide. Based on our popular CIMT courses which are endorsed by the UK Stroke Forum. Honestly - Best money I have spent on a course.